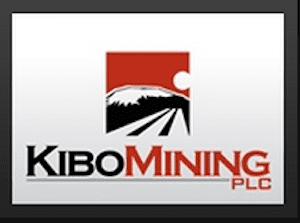 The Tanzanian focused mineral exploration and development company, Kibo Mining has announced that it has signed a collaboration agreement with General Electric International Inc (GE) with respect to development of the Mbeya Coal to Power Project (MCPP). The Agreement provides for GE and its affiliate companies to supply equipment, technology and services to the MCPP power plant, in addition to assisting and co-operating with Kibo to implement the project. 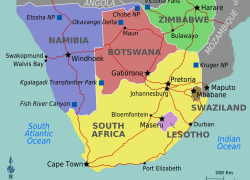 The agreement follows the memorandum of understanding, which was announced on the 16th September 2016, setting out in detail the terms and conditions of the collaboration into a binding agreement. Louis Coetzee, CEO, Kibo Mining, said, “We are extremely pleased that we have now finalised this agreement with GE and cemented our relationship in a binding document. Since signing the memorandum of understanding, the company and GE have collaborated closely on progressing development work on the MCPP, from which the project has benefited greatly. As one of the largest and technologically advanced international companies, we are looking forward to growing this relationship. 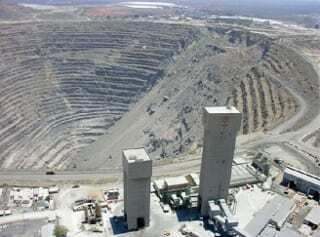 NextWorleyParsons awarded De Beers underground project.